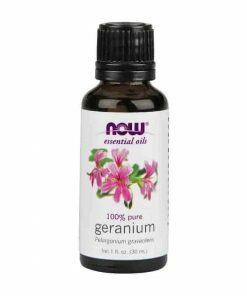 Floral aroma with restoring, empowering and balancing benefits. 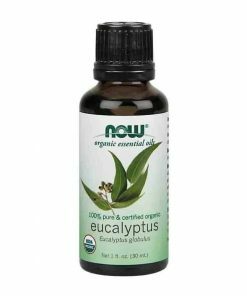 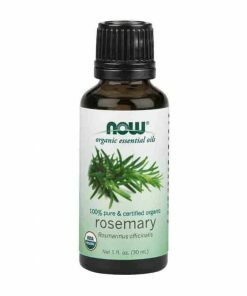 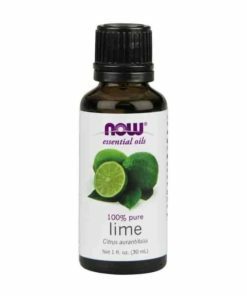 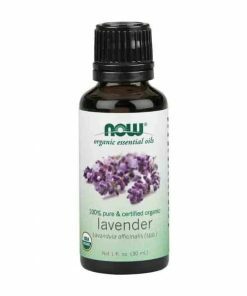 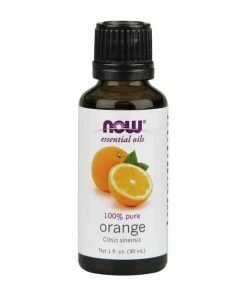 Mixes Well With: cypress oil, eucalyptus oil, rosemary oil and sage oil. 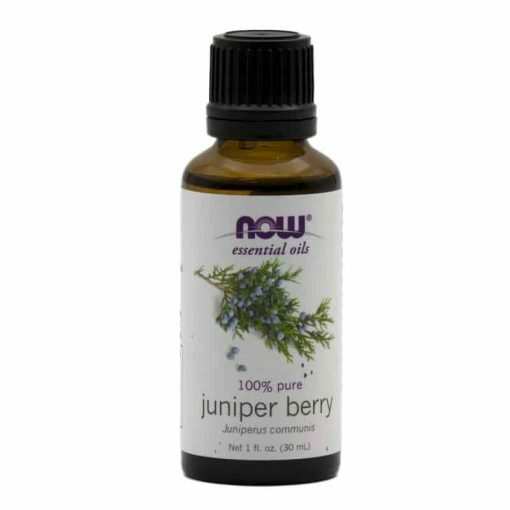 Ingredients: 100% pure juniper berry oil.